What is happening with Greece? 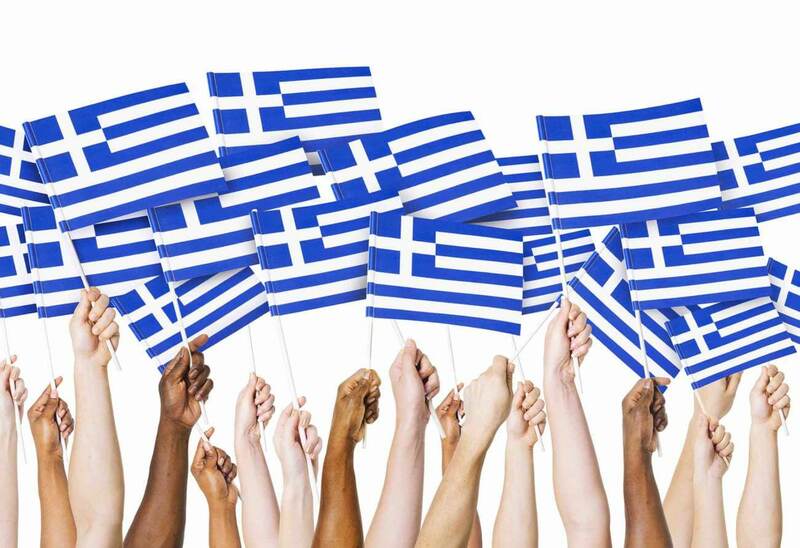 Back to our favourite topic – Greece! It is crunch time with the economy and the Greek stock market is closed until Monday as a reflection of the uncertainty surrounding the near future. This is also after the ‘no’ vote – a no to austerity in the referendum. This was followed by Greek finance minister Yanis Varoufakis resigning from his post in the blog post “Minister No More!” He outlined after the referendum results, he realised that some ministers in the Eurozone preferred him not to be at meetings. The no vote meant that there was no acceptance to stay in the single currency and potentially preferring financial collapse. However, realisation may have set in as they have submitted a deal on the 9 July and many say that this looks similar to the draft plan that was submitted on 26th June. This was the one voted down in the referendum. This is a strange turn of events as there was a plan put forward in the referendum, a vote against it and then when the Euro group countries outlined that there will be a Grexit if there is no deal – there is suddenly a very real possibility of a agreement! It has only just been released and does cover pension reforms, increases in sales tax, shipping tax, corporate tax and VAT but there is no real mention of debt relief. We will wait to see how the Euro group members take the proposals. However, we question how sustainable this proposal is for businesses in the long term. Taxation may actually push to move more businesses away from the country. In recent days we have seen American and French pressure to do a deal, but Germany is insisting it should not treat Greece anymore favourable than other debtor countries. However, with communist action already called at the news of the potential deal and the Greek voice clearly heard at the referendum, we are in for a very interesting few days.